Monday's Incredible Hunk is Steven Gerrard! ~ CK Jacob: Nigerian Fiction And Lifestyle Blog. 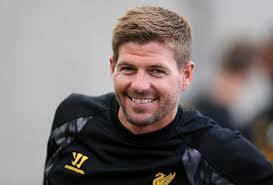 Liverpool Legend and former captain is my Incredible Hunk for this week. 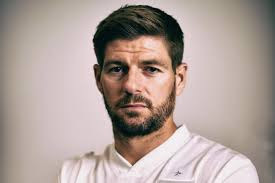 Gerrard is an English professional footballer who plays for American club LA Galaxy. He spent the majority of his career playing for Liverpool Fc, with most of that time as their captain. He was born on the 30th, May 1980. He's married with three children. I love his smile. My longest crush ever!